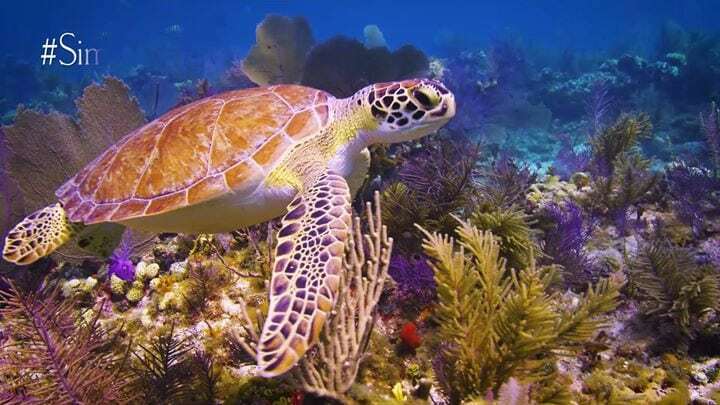 You are here: Home / Keys Vacation News / Facebook / #SimplyTheKeys Meet a glorious resident of our coral reefs. #SimplyTheKeys Meet a glorious resident of our coral reefs. https://rentalsfloridakeys.com/wp-content/uploads/2017/11/18946329_10155522346030209_8264451426164408320_n.jpg 405 720 Florida Keys Vacation Rentals https://rentalsfloridakeys.com/wp-content/uploads/2018/02/sitelogo-2018-1-300x71.png Florida Keys Vacation Rentals2017-06-16 09:28:282017-06-16 09:28:28#SimplyTheKeys Meet a glorious resident of our coral reefs.